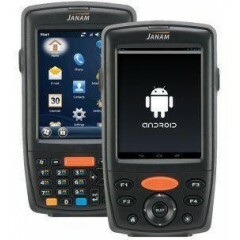 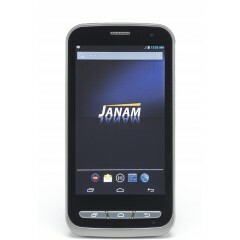 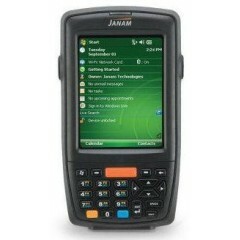 Janam XP20 Mobile Computer	Janam designed the XP20 to execute mission-critical, data collection tasks in the enterprise. 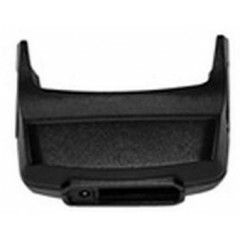 Every element of the product's form and function has a purpose. 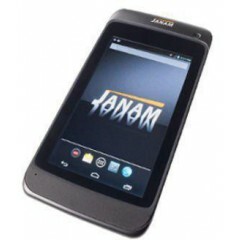 For example, the XP20 Series' custom, bright-white, monochrome display was created because it offers the same 160x160 screen resolution as legacy Palm OS products, thereby facilitating application migration across hardware platforms. 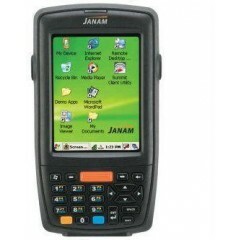 Janam XP30 Mobile Computer	The XP30 is the world's first fully-featured rugged mobile computer that scans barcodes and runs the latest version of the Palm OS. 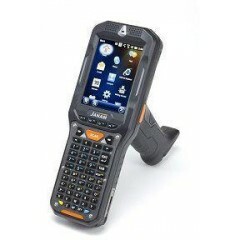 A brilliant, color, quarter-VGA display and blazing Freescale architecture make the XP30 a best-of-breed, rugged,barcode-scanning, mobile computer, while its list price makes it impossible to ignore. 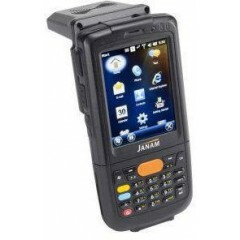 Janam XT100	Eliminating the pitfalls and hidden costs associated with deploying consumer-grade devices in the enterprise, Janam’s XT100 rugged touch computer delivers the best of both business and personal. 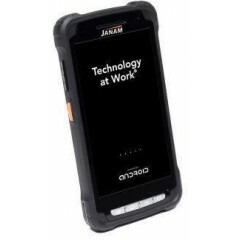 With more features and functionality than any other device in its class, the XT100 delivers the latest technological advances to organizations of all sizes at an extremely attractive price point. 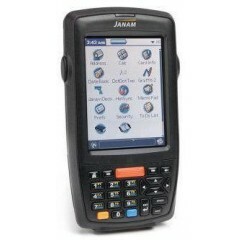 Logiscenter is een referentiepartner van Janam Nederland. 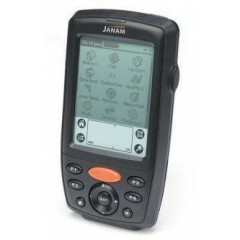 Dit partnerschap met Janam stelt ons in staat u de beste prijzen, voorraden, leveringen en technische ondersteuning aan te bieden.